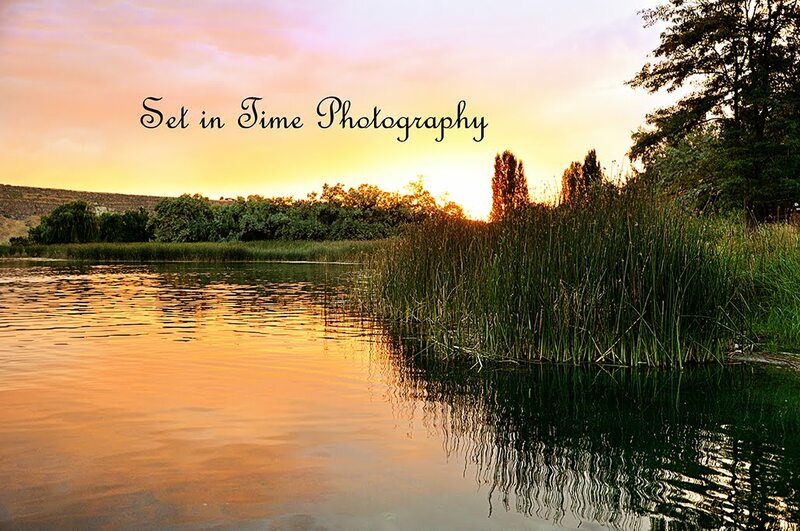 Set in Time Photography: Happy Sabbath! Happy Fall!!! I'm loving my new Fall dress! Ohhhh! Pretty! I love the dress, I actually just bought some similar to it… We can be twiners!